Small group lessons provide the perfect balance of personalized attention and student interaction. Most of our group swim lessons have only 4 children in each class. Toddler lessons have only 3 children, and the baby classes, where the parents participate, have up to six. Children progress quickly in this small group setting while enjoying time with each other. These swim lessons provide individualized attention and practice time, yet allow for peer interaction. Two students per teacher creates accelerated progress due to the individual attention and personalized program. All swim lessons are 25-30 minutes in length. 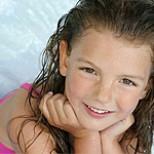 Swim lessons with one teacher and one student for all ages, infants to adults. Private swim lessons provide the fastest progress due to the individualized attention and customized program, meeting the emotional and physical needs of each student. 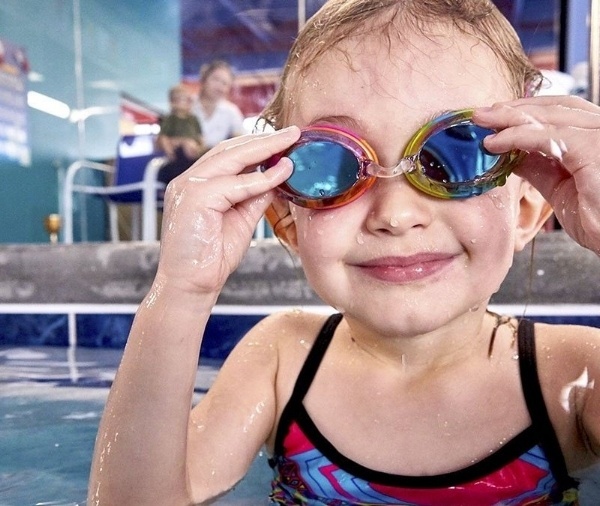 Swimtastic swim lessons now feature real-time registration! Simply fill out our registration form for a walkthrough on class level selection and to view real-time class openings & pricing options first-hand. Complete registration online to secure your favorite time or call 888-549-SWIM (7946)!